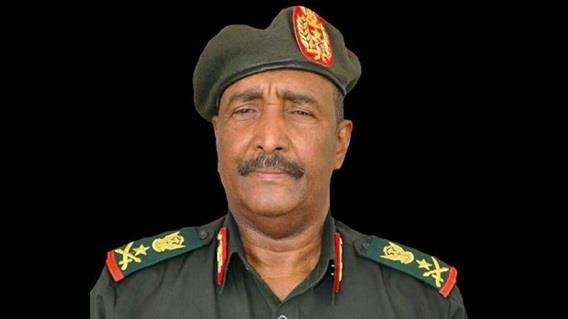 (MENAFN - Daily News Egypt) Abdul Fattah Burhan, the new head of the Sudanese military transitional council, announced on Saturday night the names of the new members of his council. Representatives of protests' leaders met with Burhan on Saturday night. The Forces of the Freedom and Change Declaration stated on Twitter that they met with commanders of the armed forces and listed their demands. Early on Thursday, Al-Bashir was finally overthrown by his military after months of mass demonstrations calling for his ouster. He is currently under house arrest. Al-Bashir's 30-year kleptocracy has been marked by famine and civil war, which led to the division of the country. In 2011 South Sudan gained independence.